Afghan Feminized cannabis seeds produce round fat leaves and big fat buds, not so many crystals as Elephant Bud, but it has a rich smooth hash like smoke. The smoke is heavy and best used in a water bong to make it easier on your lungs. 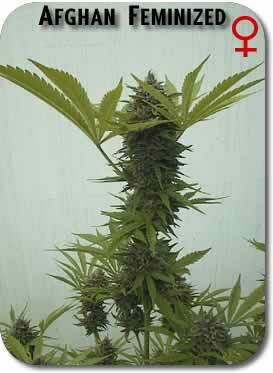 Tags: 420 Carat Caanabis Strain, 420 Carat Feminized Seeds. 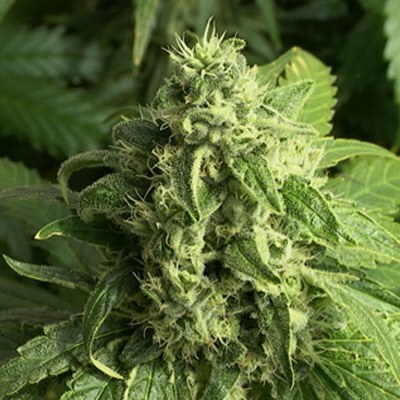 The Afghani marijuana plant tends to be very bushy but will yield large amounts of very sticky buds and it grows well trimmed indoors as sea of green and aso as small bushy plants outdoors. Mountainous conditions, over thousands of years have produced a very stocky, sturdy and disease resistant marijuana genetics. Newbies can grow this one, make mistakes and still have a large yield.